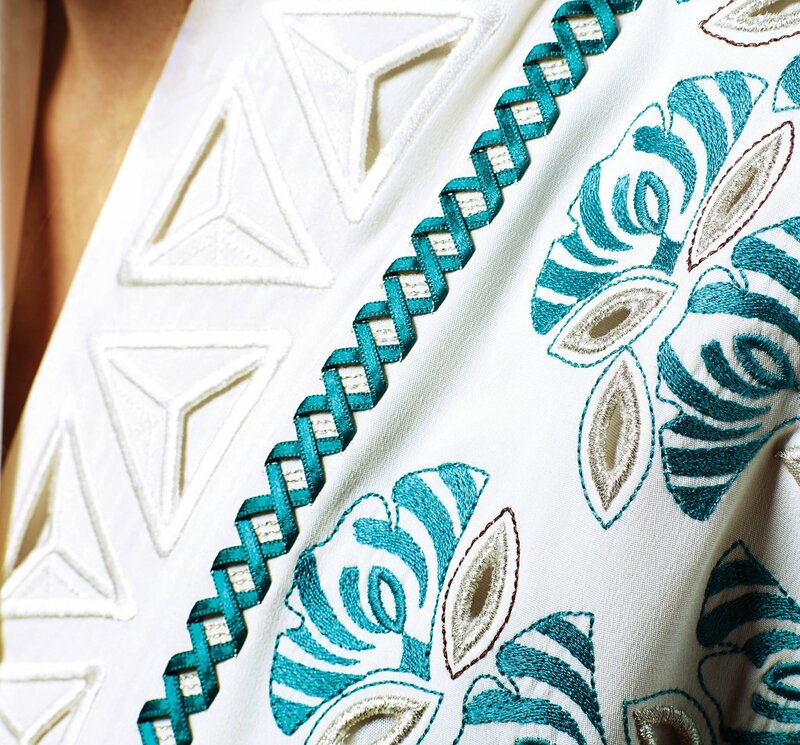 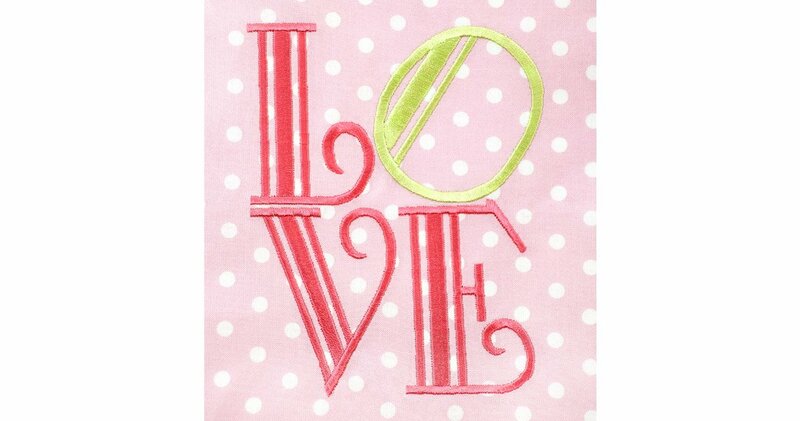 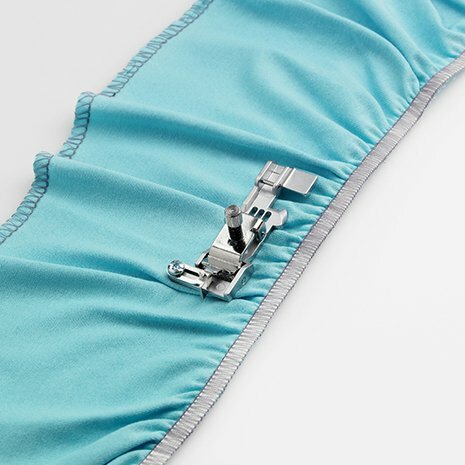 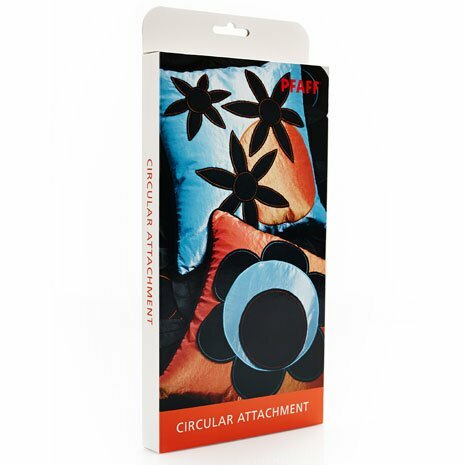 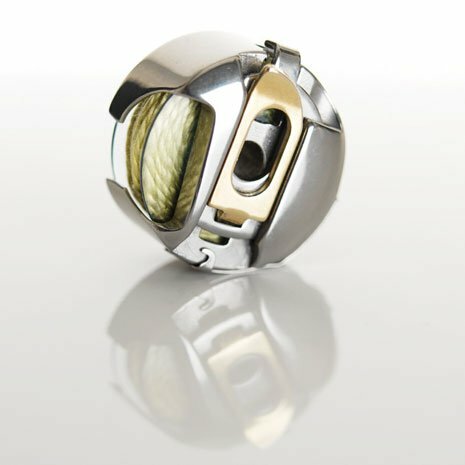 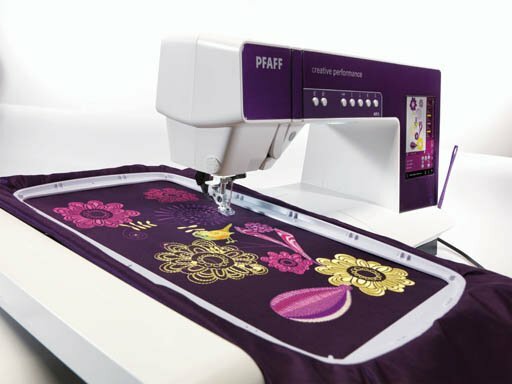 All of our wonderful PFAFF products are sold in store only. 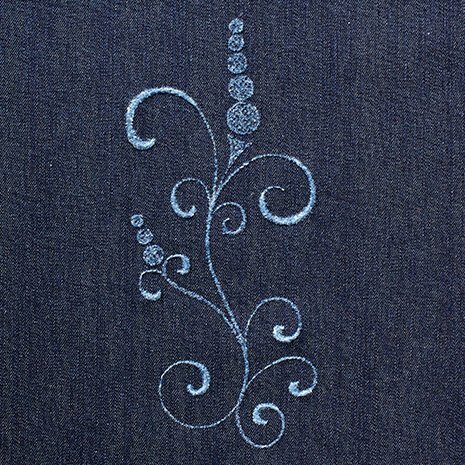 Our web store is relatively new, so not all of our products are listed. 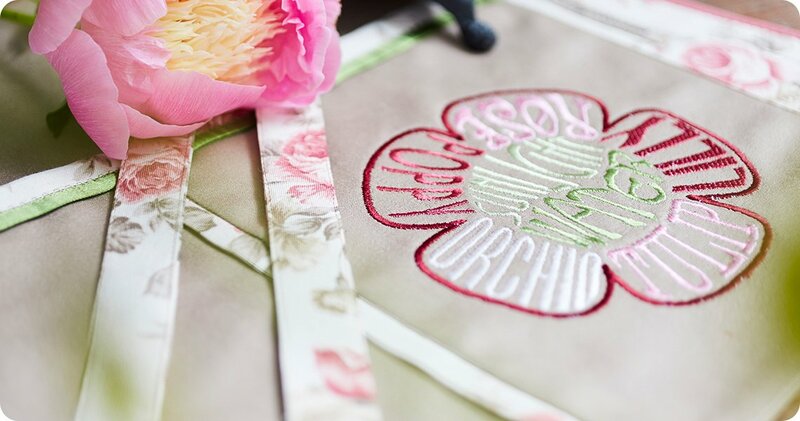 Please don't hesitate to call with any questions. 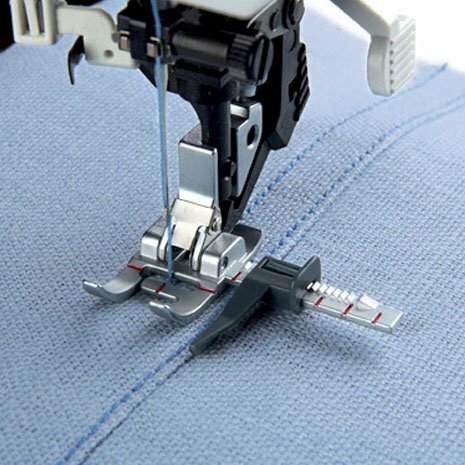 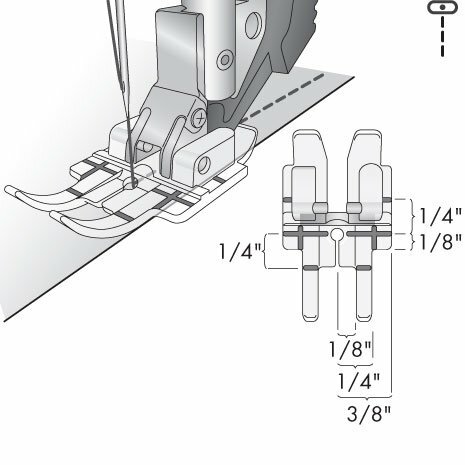 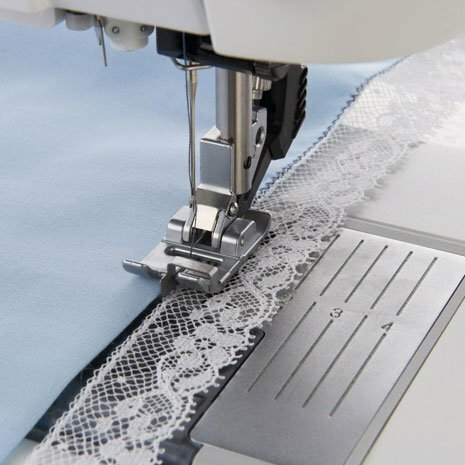 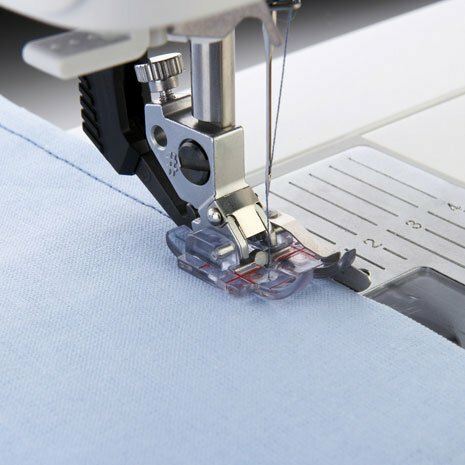 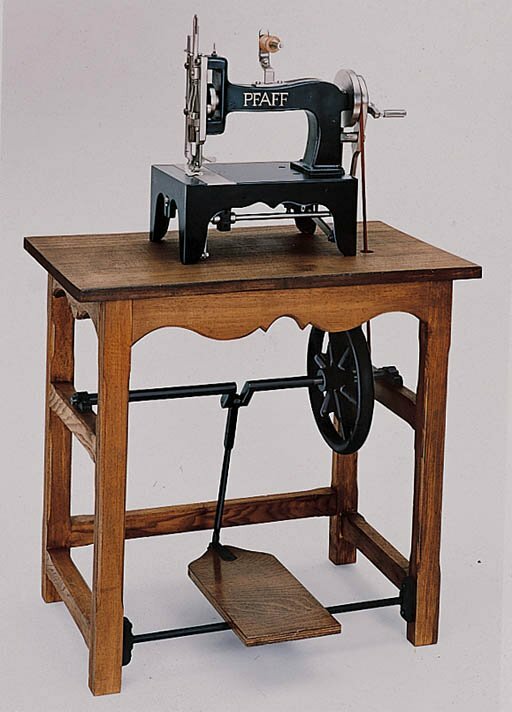 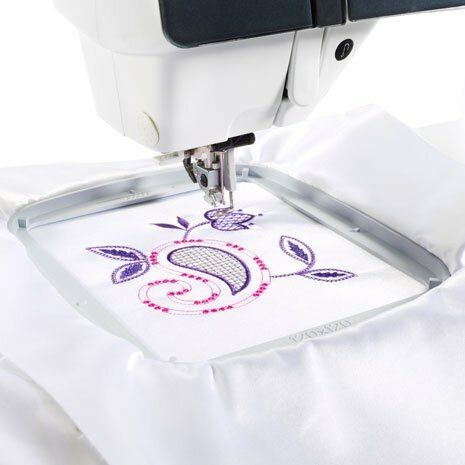 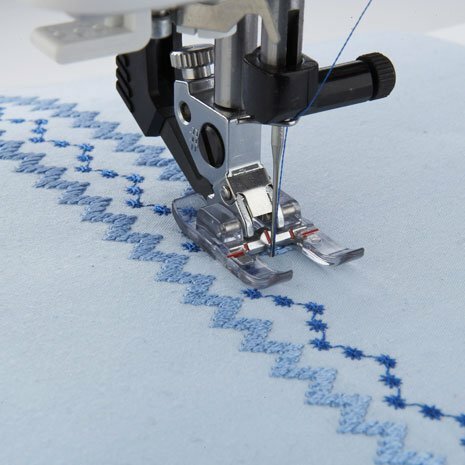 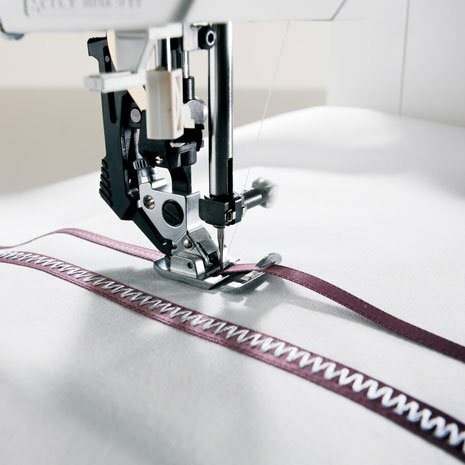 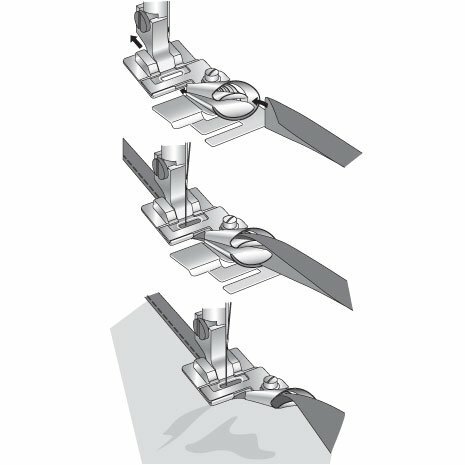 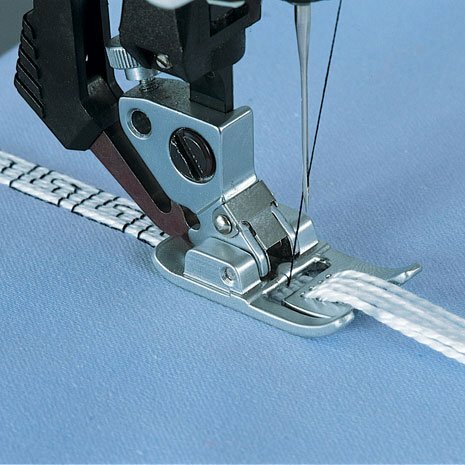 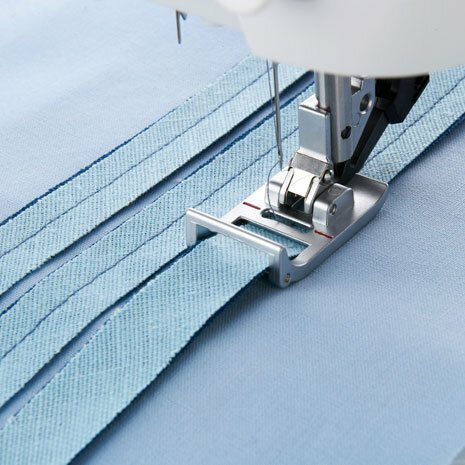 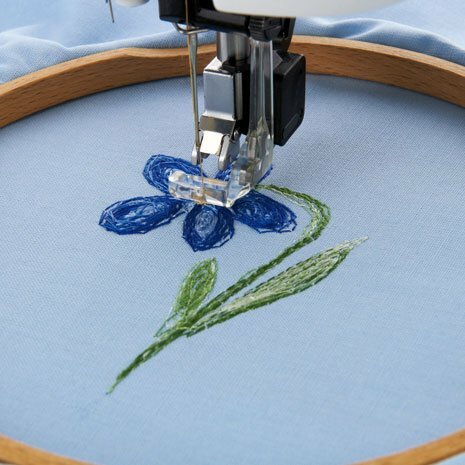 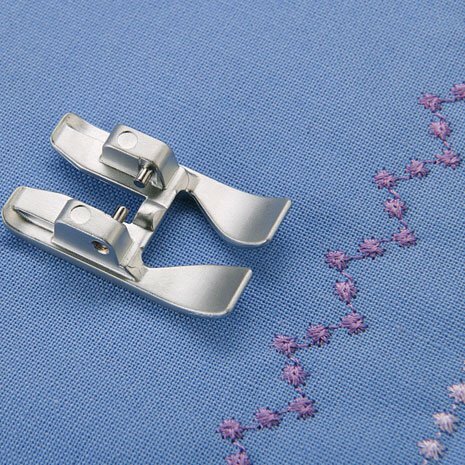 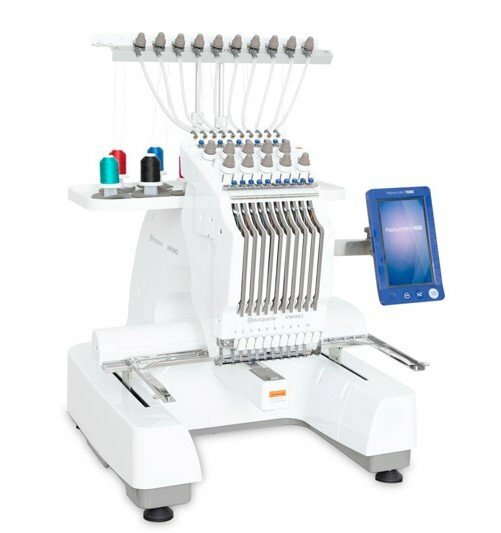 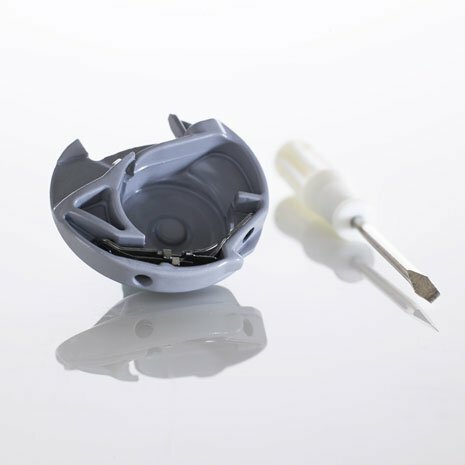 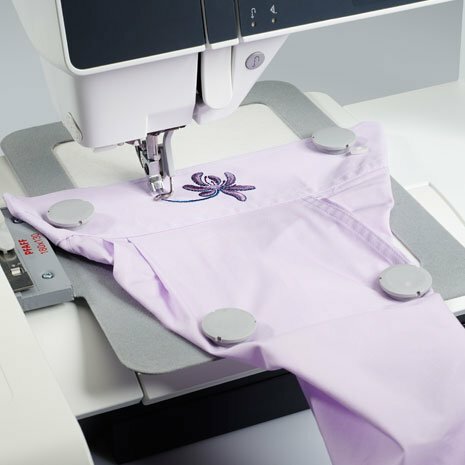 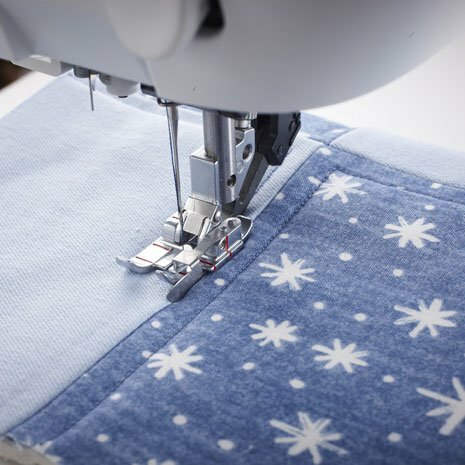 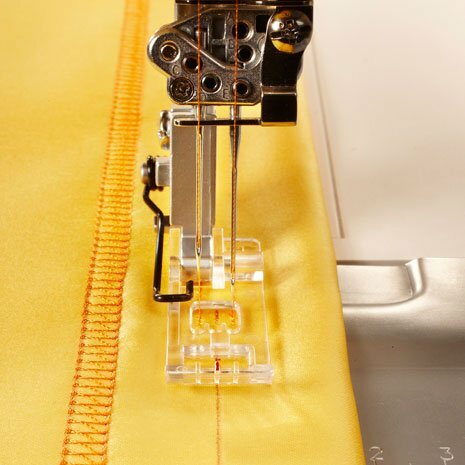 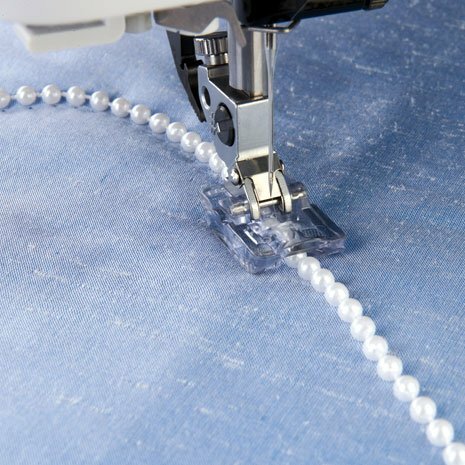 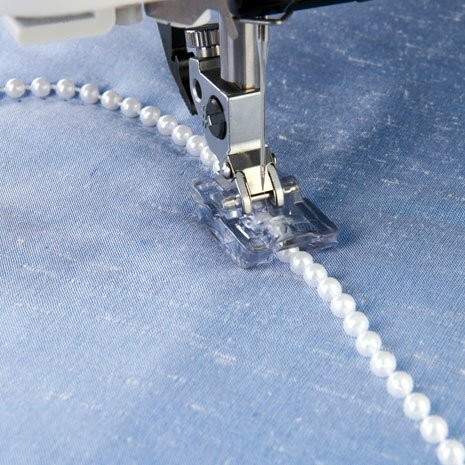 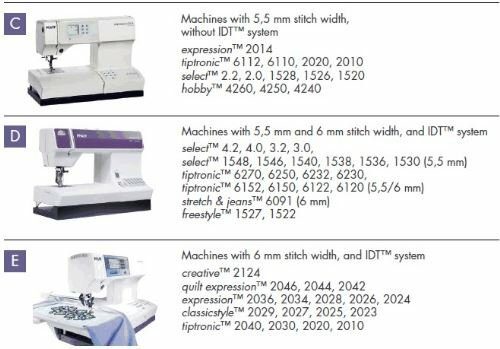 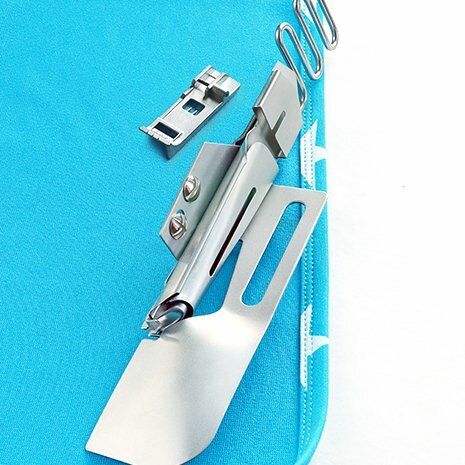 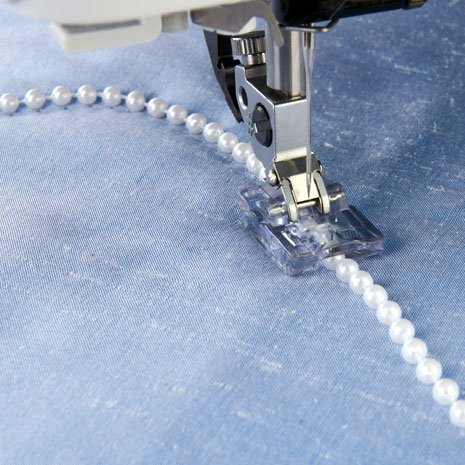 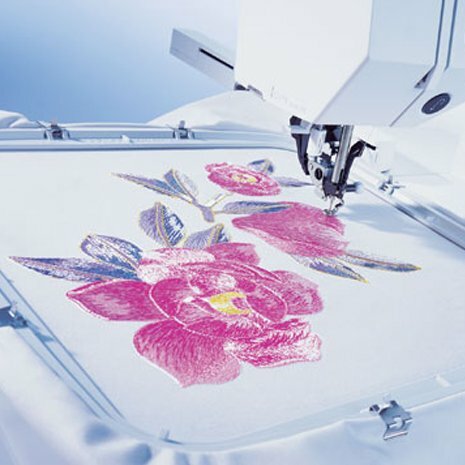 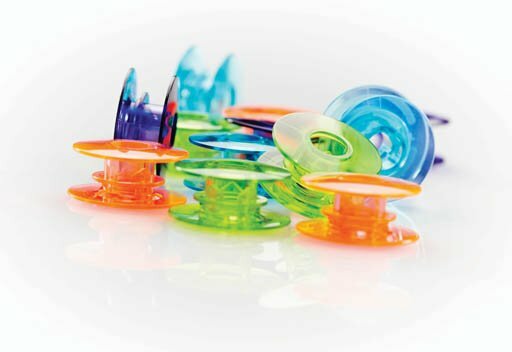 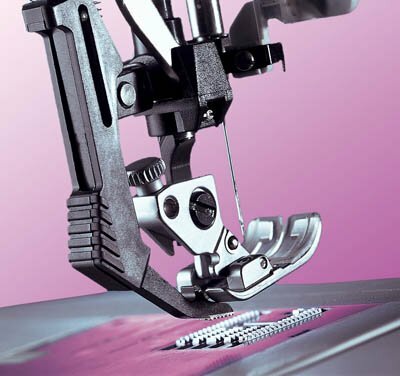 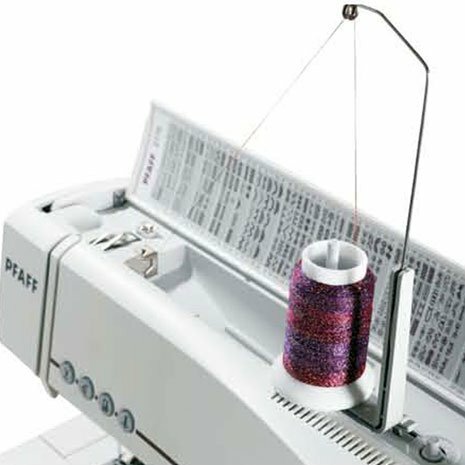 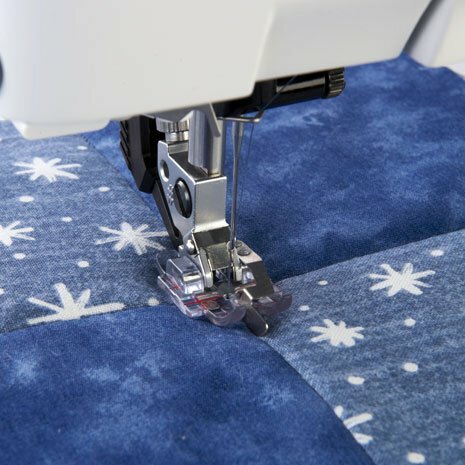 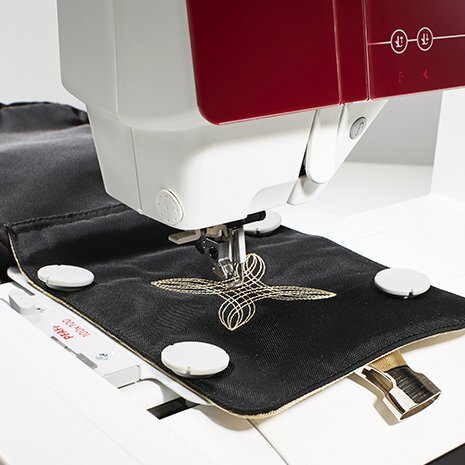 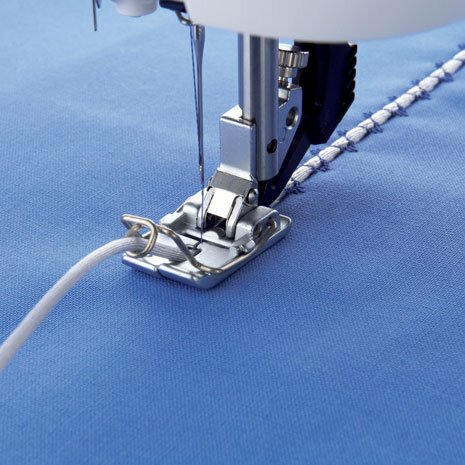 PFAFF offers a wide variety of sewing machine and a wide variety of accessories for each machine. 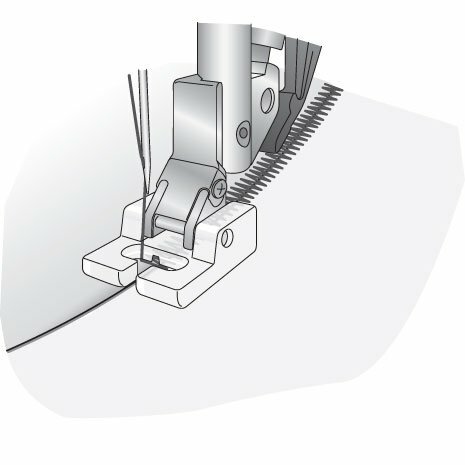 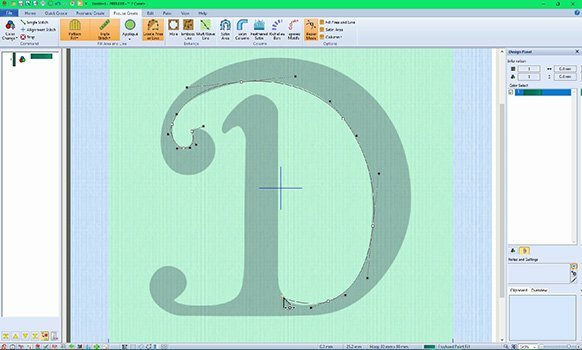 The machines are represented by the letters. 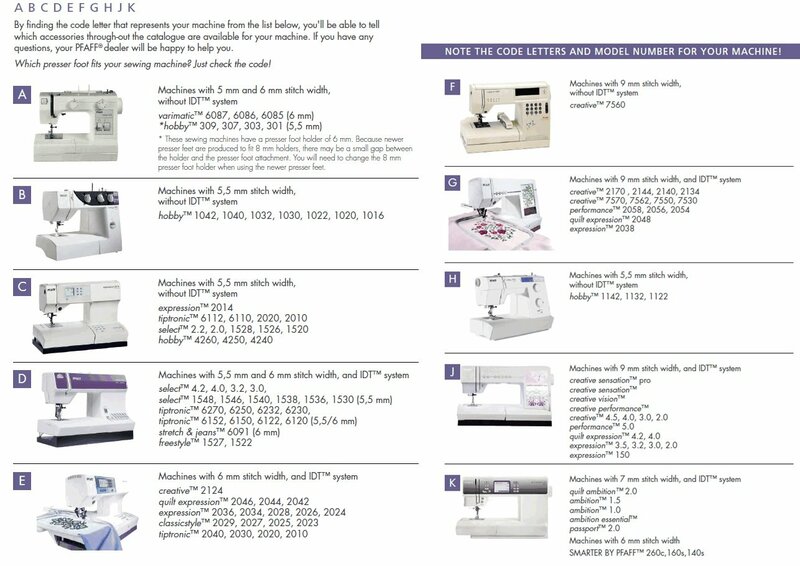 You can find your machines code here.